All the rumors have been put to rest, the reactionary tweets about Tim Cook ‘s onstage attire have died down, and the cost has started to sink in: Apple’s new iPhone lineup is here and it includes the largest and most expensive model yet, the 6.5-inch iPhone Xs Max (starting at $1,099). And you thought the era of the $1,000 smartphone was bad? The Xs Max is meant to be read as the “ten s” but the fitting play on words is lost on no one. The phone’s price tag is excessive. Still, that insanely immersive, super retina display is hard to pass by, and the new gold color is even more stunning in person than it is in photographs. So, if you’re interested in an upgrade, it’s time to consider your options and find a payment plan that works for your wallet. If you have a smartphone already — it doesn’t matter the model — start by researching the trade-in choices to figure out which will get you the most money back (i.e. money you can put towards a new phone). Then, take a look at the payment plans offered by Apple and various phone carriers to figure out which will maximize your dollar. No matter where you buy, the order dates remain the same: The iPhone Xs and Xs Max will be available for pre-order starting this Friday, September 14, and will ship on September 21. The iPhone Xr will be available for pre-order on October 19 and will ship on October 26. 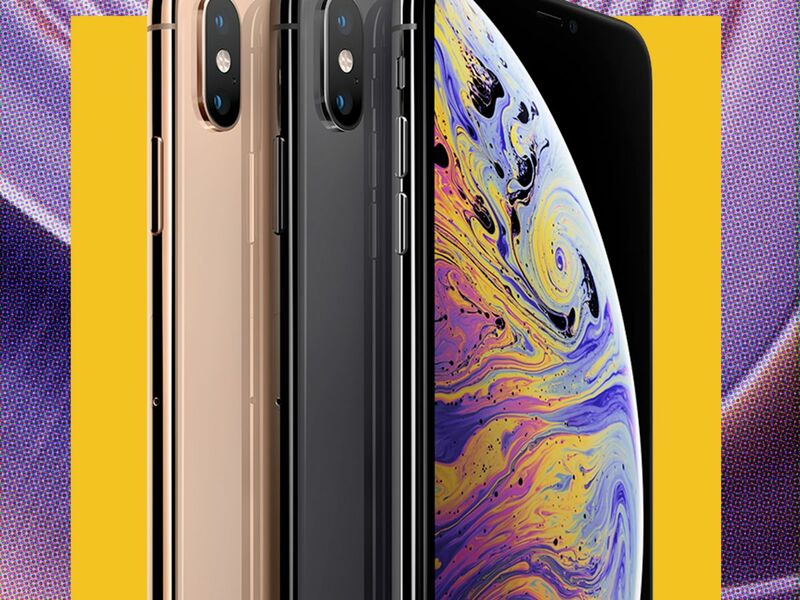 If you opt for Apple’s iPhone Upgrade Program, you can break the cost of the iPhone Xs into 24 monthly payments of $49.91 and the Xs Max into 24 monthly payments of $54.08. The iPhone Xr, is more reasonable, with the 64 GB model available starting at 24 monthly payments of $37.41. At Verizon, you can split the iPhone Xs into 24 monthly payments of $41.66 and the Xs Max into 24 monthly payments of $45.83. Any new or existing users can also save $700 on a second iPhone when they buy the Xs or Xs Max. That sounds amazing, and while it is a pretty good deal, it’s important to consider the fine print: Both phones need to be bought on a Verizon payment plan and you need to activate a new line of service. Verizon has not announced pricing plans for the iPhone Xr yet. According to Verizon, you can also save 25% on certain Beats devices when you buy a new iPhone, iPad, or Watch. Through Sprint’s network, the iPhone Xs starts at 41.67 per month for an 18-month lease (after that, you can exchange it for another model or buy it). You can also trade in your current phone, if eligible, via Sprint for a $0 per month, 18-month lease. Trading in your existing model for the iPhone Xs Max, meanwhile, will cost you $4.17 per month for an 18-month lease. Or, get the 18-month lease without trade-in for $45.84 per month. This piece was originally published on September 13, 2018. Check back to see information on pricing plans at AT&T, T-Mobile, and other retailers as they are announced.